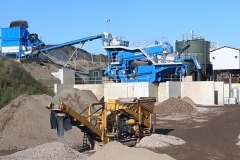 AMS have been supplying aggregates to individuals, contractors and businesses throughout Dorset, Wiltshire, Hampshire and Somerset for over 25 years. The majority of the aggregates AMS supply are recycled materials that are manufactured on-site at Canford Recycling Centre. The manufacturing process involves the use of advanced washing plant and screening facilities which are expertly operated by specialist staff with many years experience. 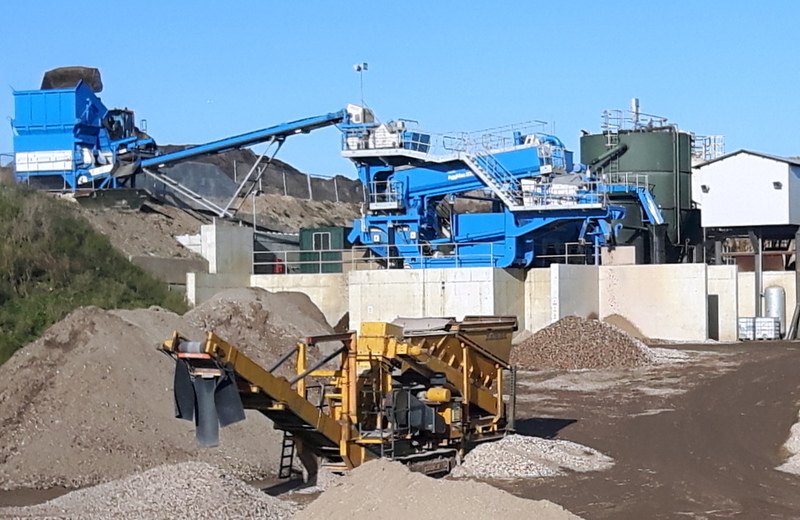 If you don’t require delivery, all of our soil and sand products are available for collection directly from our inert facility at Canford Recycling Centre. You can collect your purchase either bagged or loose. Our soil and sands can be collected in loose loads from AMS. Simply visit the collection area at Canford Recycling Centre, Wimborne, Dorset, BH21 3BW. Businesses and tradespeople can collect soil or sands products in Bulk Bags. Please note bagged collections must be pre-ordered. This can easily be arranged by calling 01202 810935. Aggregates can be collected from Canford Recycling Centre Monday – Friday from 7am – 5pm and on Saturday mornings between 7am – 11:45am. For further information please call the site directly on 01202 331560. If you would rather have your purchased aggregates delivered, our fleet of tipper trucks and grab lorries deliver throughout Dorset, Wiltshire, Somerset and Hampshire, including Southampton and the surrounding areas. Our delivery service includes both loose and bagged loads. Deliveries can be arranged by calling 01202 579579.